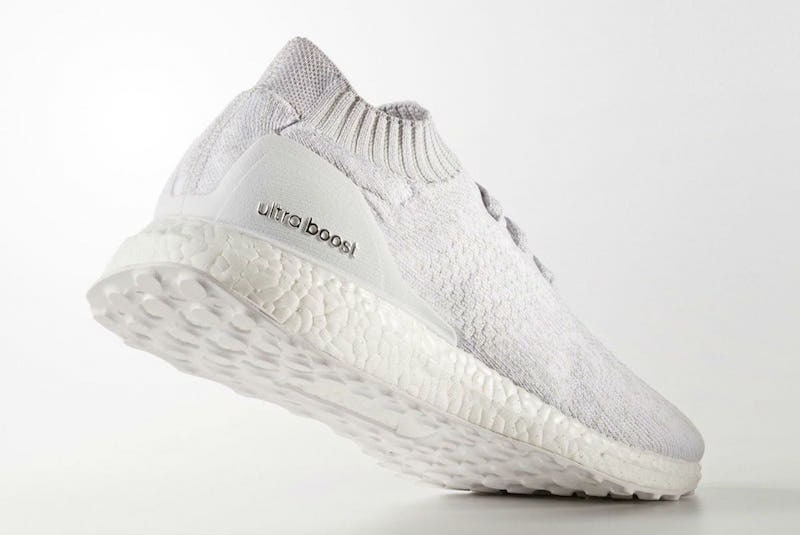 adidas Originals is set to release another version of the adidas Ultra Boost Uncaged “Triple White” colorway for Summer 2017. 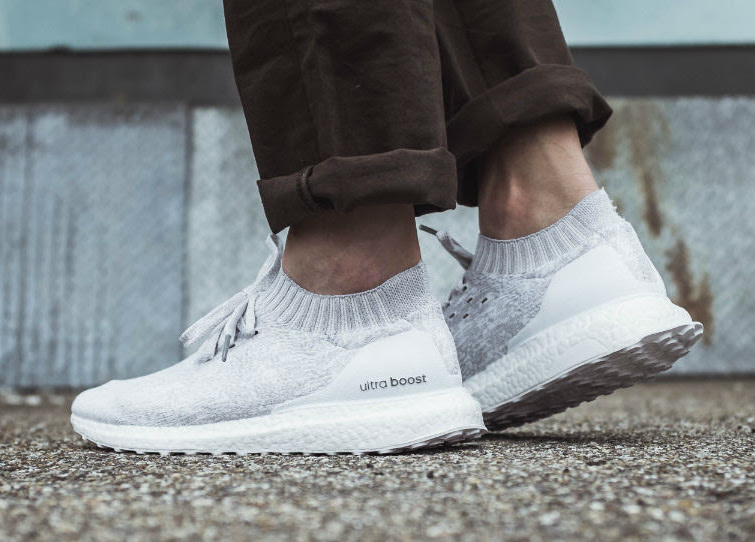 This adidas Ultra Boost Uncaged Triple White 2.0 version comes constructed with an extended sock-like collar and matte-styled heel counter. A full-length White Boost midsole, Silver branding and rubber outsole finishes off the clean look. Look for the adidas Ultra Boost Uncaged “Triple White 2.0” to release this June 2017 at select adidas Originals retailers. The retail price tag is set at $180 USD. 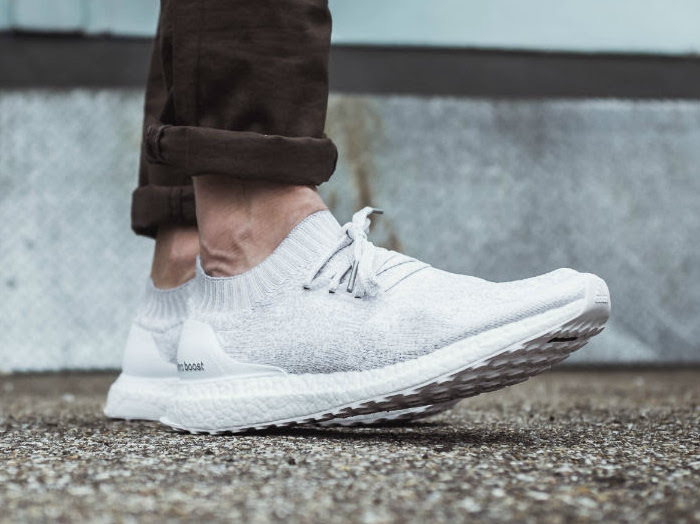 UPDATE: On-feet photos of the adidas Ultra Boost Uncaged “Triple White 2.0” that’s arriving to retailers like Inflammable.